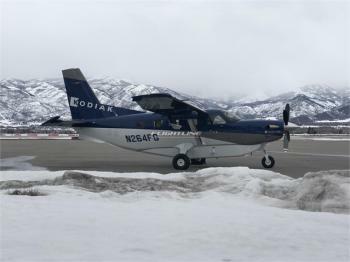 2010 Kodiak Amphibian S/N 42 350 TT, G1000, Stormscope, TAWS, XM Weather, Chart View, Garmin GFC700 Autopilot, Three Blade Sea Plane Propeller, Single point Fueling System. Aerocet Amphibious Floats. 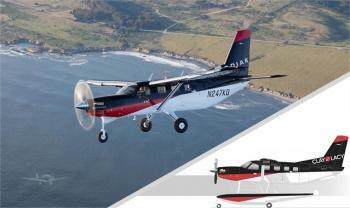 Airframe: Total Time: 350 Total Time Floats: 117 Engines: Total Time Engine: 350 Props: Total Time Propeller: 246......more. 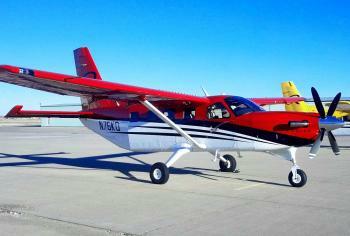 G100, STEC Autopilot, Cargo Pod, 29” Tires, 8 Pax Interior, Plus Two Crew Don't miss the chance to own this aircraft. 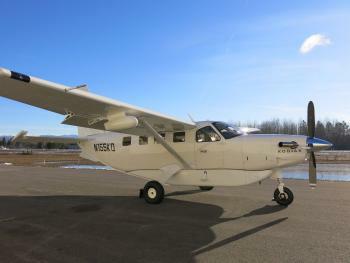 Click here for more details..
Aircraft is in like new condition. 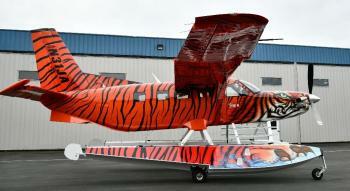 Continually upgraded to current Kodiak production specs. Virtually new aircraft. Engine: PT6A-34. 750 SHP. Pratt warranty 1000 hours. Props: Hartzell Pitch latch......more. 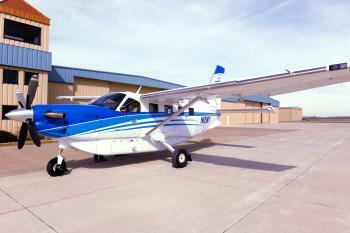 2018 Quest Kodiak Series II S/N 253, Factory New, 10 Hrs TT, Garmin G1000, Synthetic Vision, GFC-700 autopilot, ADSB-OUT, TKS, Cargo Pod, AC, Six PX Summit Interior ......more. 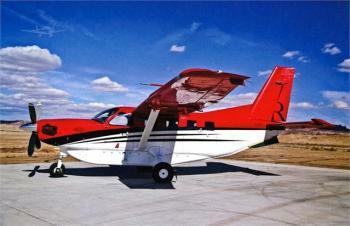 Kodiak 100 Series II - S/N 247, 40TT, 10 Pax interior, Aerocet 6650 Amphibious Floats, G1000NXi, Tricycle Land Gear as Loose equipment. Special lease pricing available. Inquire for operational support. Engine(s): PWC PT6A-34 750 SHP, 4000 HR TBO Props: 4-Blade Aluminum, Constant Speed Full-Feathering, 96" Hartzell......more.